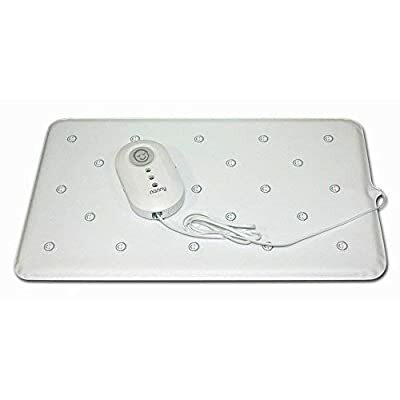 £14.99 (as of 25th April 2019, 9:03 am) & FREE Shipping. VuSee is the universal baby monitor shelf that gives you a complete, safe view of your baby. Instead of only seeing a portion of the crib, VuSee gives you a bird’s eye view, providing you with complete visibility of your little one. 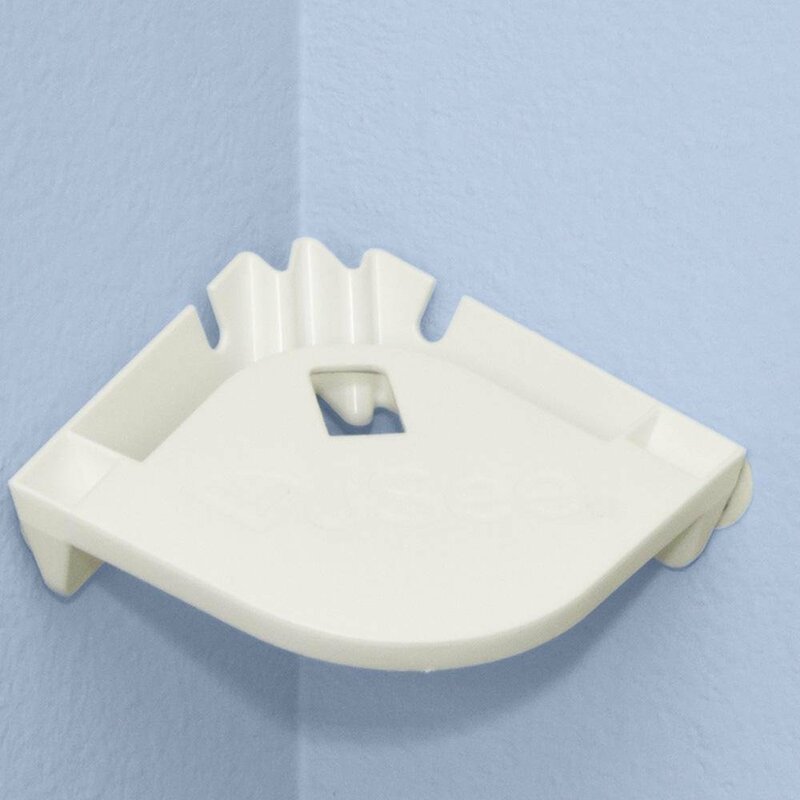 By using adhesive strips, VuSee installs in seconds with no tools.simply peel and stick. VuSee can also help prevent incidents involving strangulation. Since 2004, there have been 9 reported infant/toddler strangulation deaths from baby monitor cords. 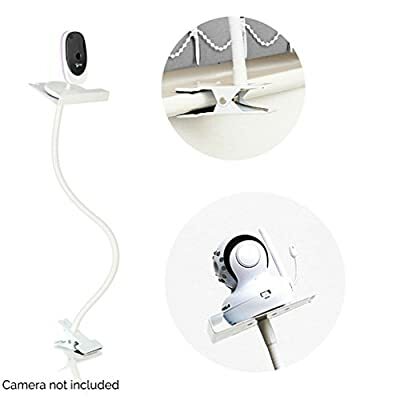 VuSee allows you to easily and safely mount your video baby monitor away from the crib keeping the cord away from your little one, keeping them out of harm’s way. Designed by parents for parents, VuSee is giving parents everywhere a better view of their little ones. Proudly made in the USA. FAQs: Will this work in a room with wallpaper No. The VuSee will not adhere properly to wallpaper or vinyl surfaces. I just painted our nursery. How soon can I install my VuSee We recommend waiting at least 7 days. 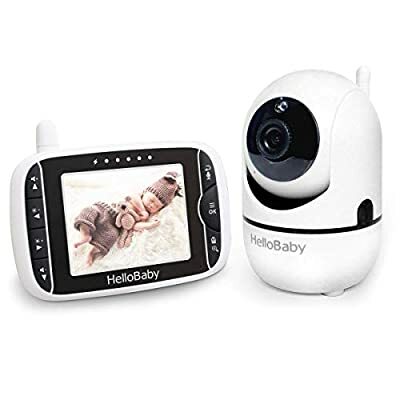 Does this come with a baby monitor No, the video monitor shown in the images is for demonstration purposes only. I need to move my VuSee to a different spot. Can I re-use the sticky strips The strips are meant for one time use, but you can purchase replacement CommandTM Medium Picture Hanging Strips at a wide variety of retailers. How much weight is the VuSee designed to hold 2 lbs. What kinds of tools do I need to install this No tools are needed. The VuSee uses adhesive strips for simple installation. What if I want to permanently attached VuSee to the wall VuSee can also be installed using screws. Screws are not provided.